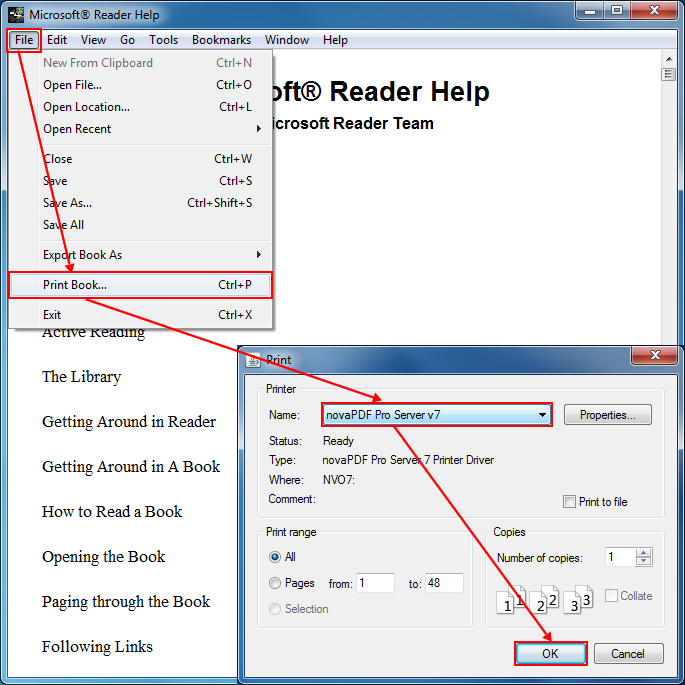 This tutorial shows how to use ConvertLIT GUI, Stanza and novaPDF to convert a LIT (Microsoft Reader eBook) file format to a PDF document. novaPDF is a PDF converter that allows creating PDF files from any Windows application that supports printing. If you do not have novaPDF installed, use the Download page to download and install it. .LIT is a proprietary file extension for the Microsoft eBook Reader, based on the chm file format system. The LIT format cannot be converted to PDF directly using novaPDF because Microsoft Reader does not have a print option due to security restrictions. As a workaround, there are tools that can be used to convert .lit files to open source formats, one of them being ConvertLIT GUI. By installing novaPDF you can convert LIT files to PDF with ease. Simply press the Print button once you have chosen novaPDF as a printer and your LIT file will be converted to a PDF. ConvertLIT GUI is an open source tool used specially for converting LIT files to open source formats such as htm. Open Stanza, click on File -> Open File and browse for the LIT book you want to convert to PDF. After loading the file in the Stanza interface click on File -> Print Book (or press Ctrl+P) and the Print window will appear. Select novaPDF from the Printer dropdown list, choose if you want multiple copies for the file or certain pages to be printer and click OK to open the Save PDF File As window. In the Save PDF File As dialog choose a custom path for the PDF if needed, select after save actions and merging options for the PDF and click OK to start the conversion. Once the printing has been completed the PDF file will be automatically opened in the default PDF reader if you have chosen this option for your novaPDF installation. 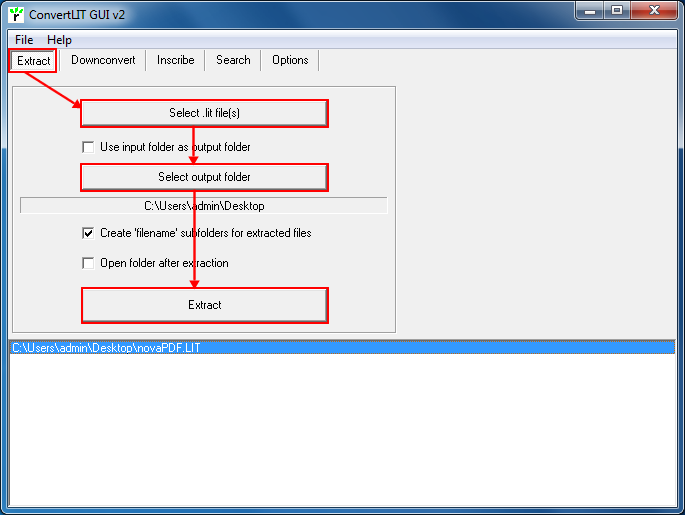 This tutorial shows how to convert LIT files to PDF documents using ConvertLIT GUI and novaPDF. If you have any suggestions on how to improve this article add a comment or rate it.